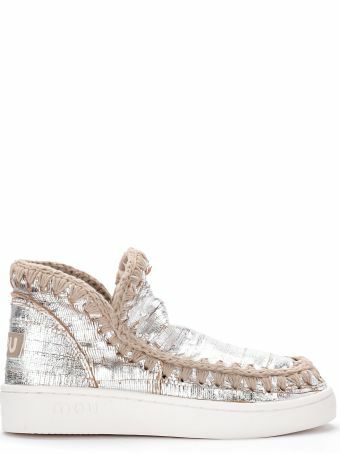 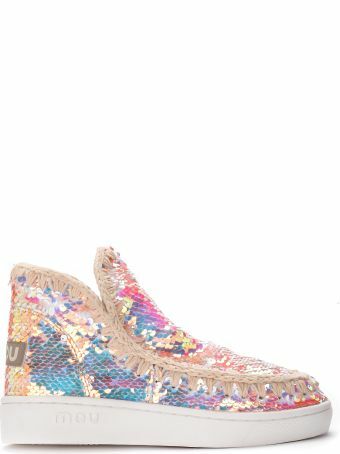 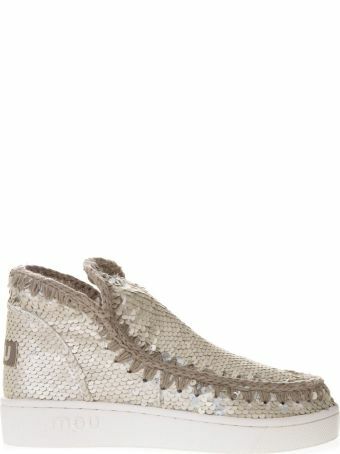 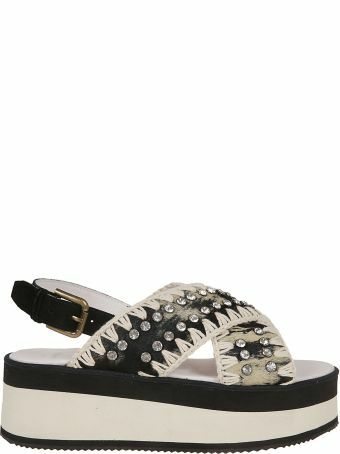 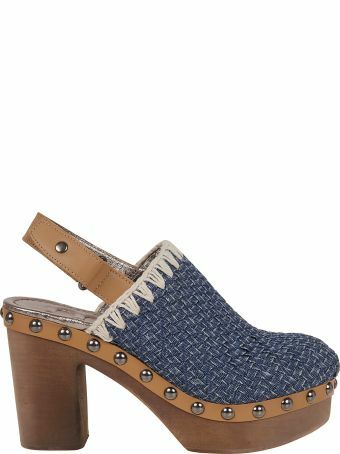 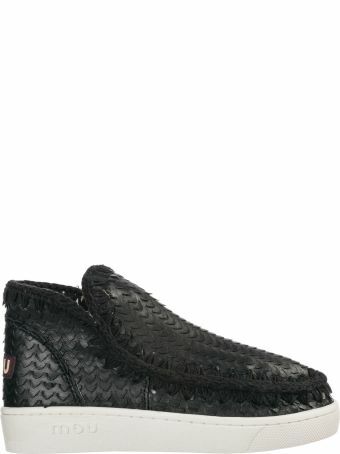 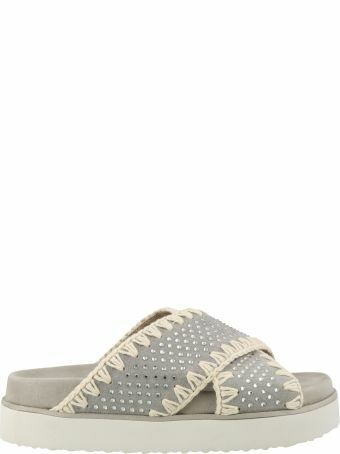 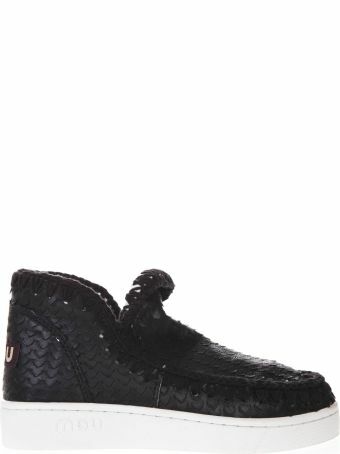 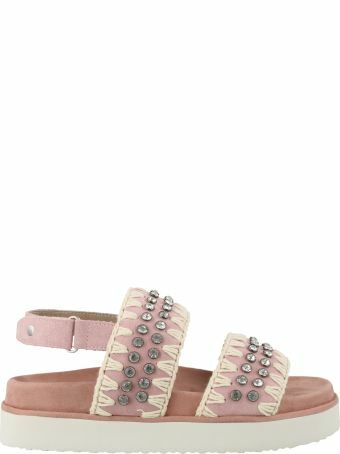 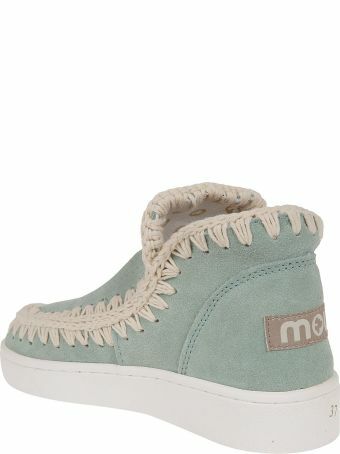 Mou is a London-based luxury footwear brand founded by Shelley Tichborne in 2002. 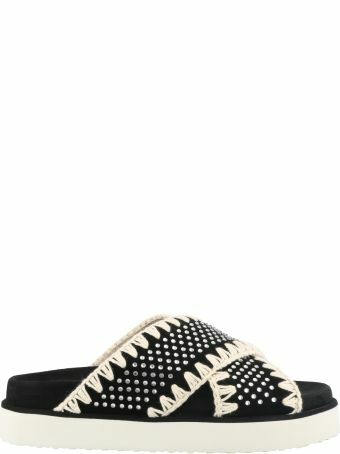 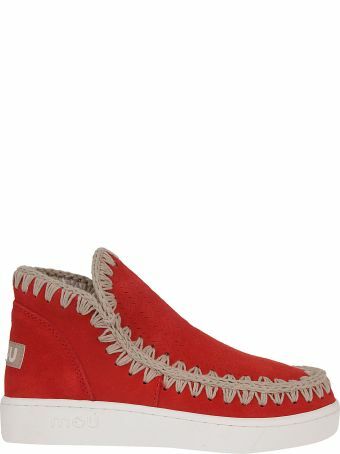 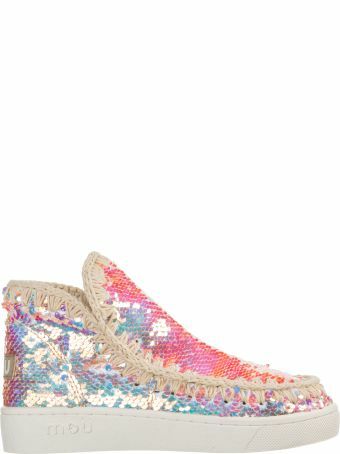 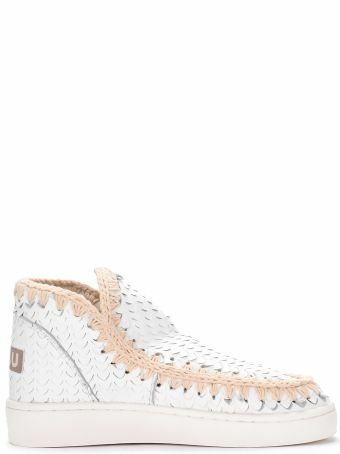 The handcrafted shoes are durable, soft, and stylish, made with high-quality materials and eco-friendly production methods. 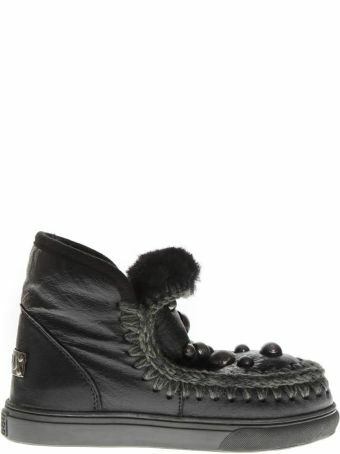 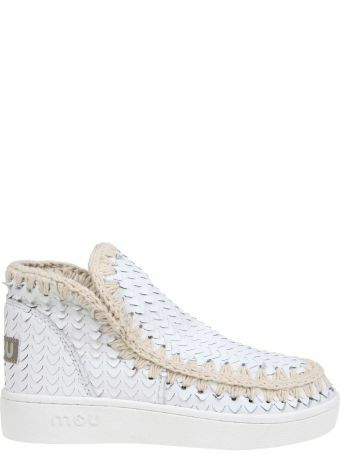 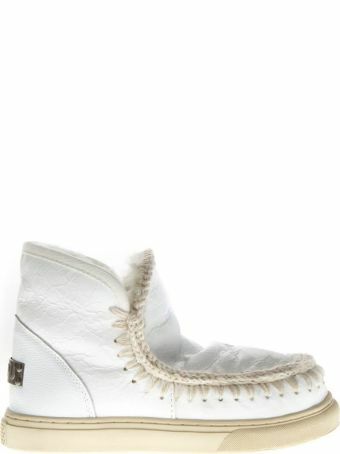 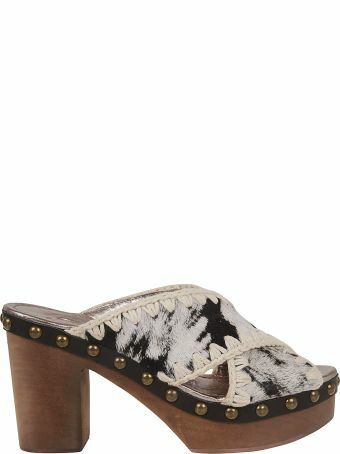 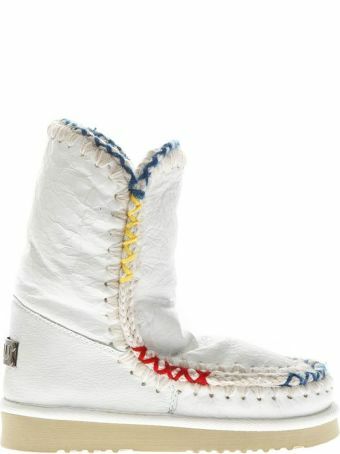 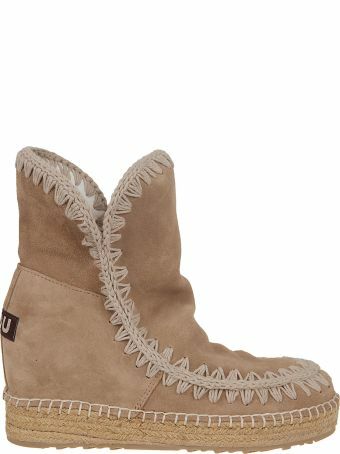 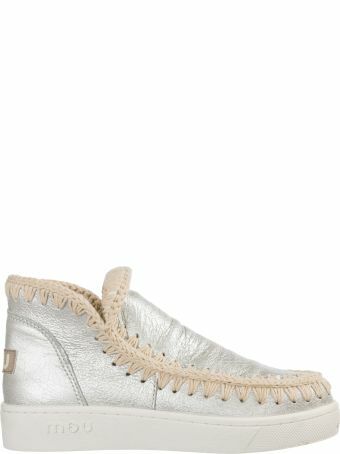 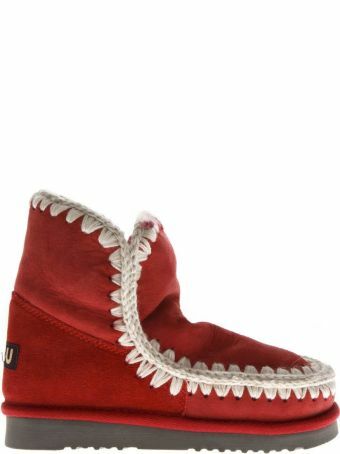 Mou Mini Eskimo White Carved Leather Ankle Boots. 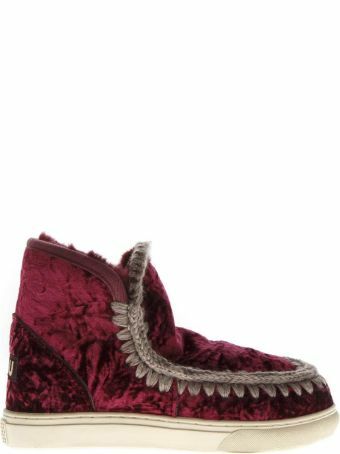 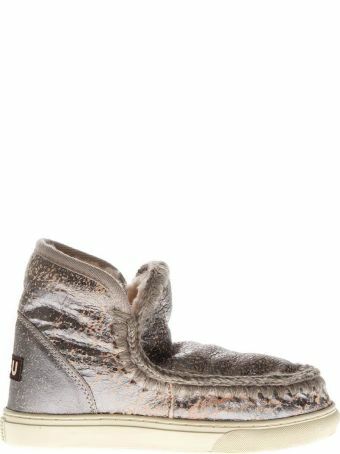 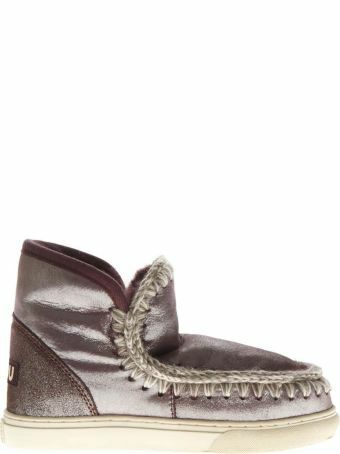 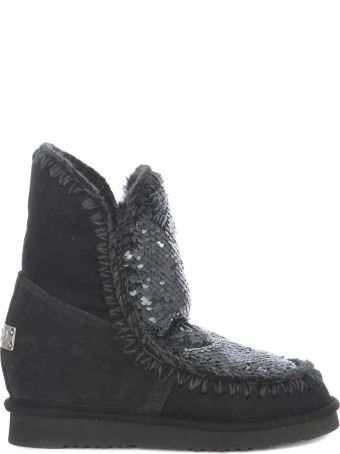 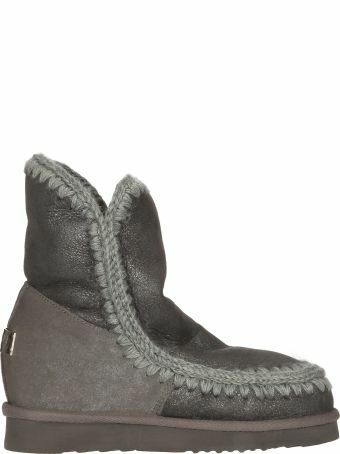 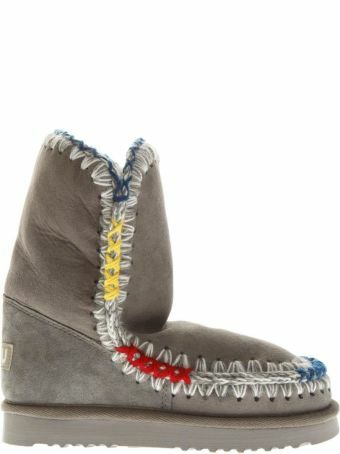 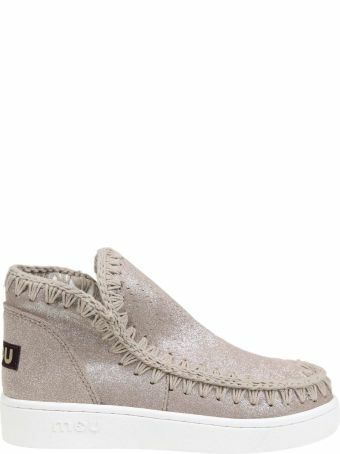 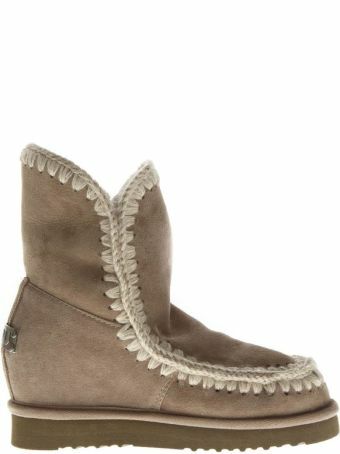 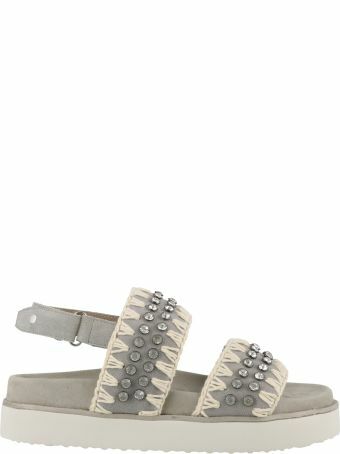 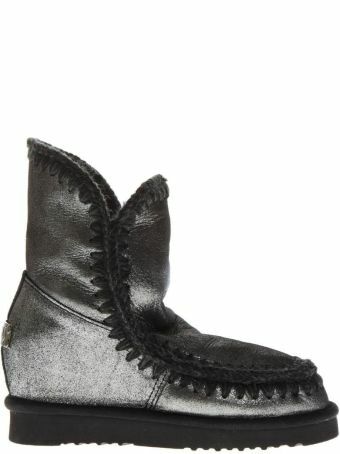 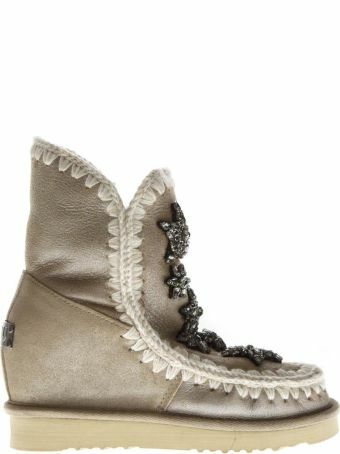 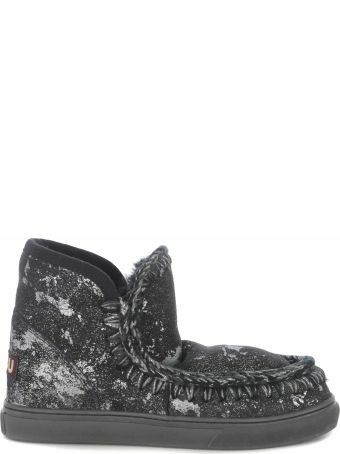 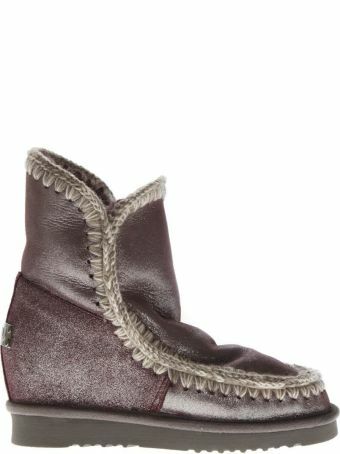 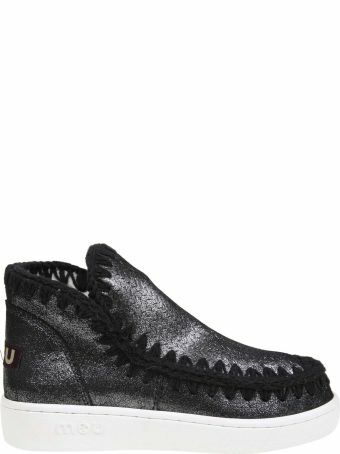 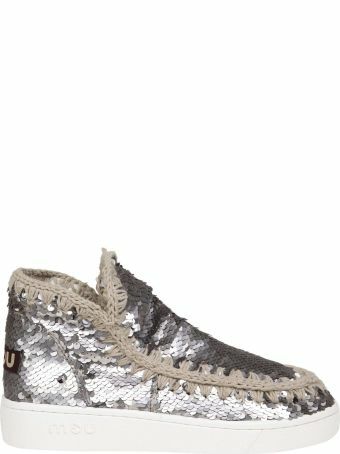 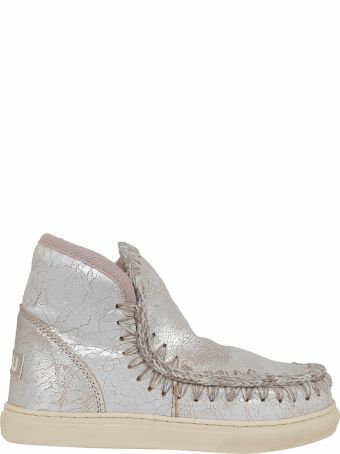 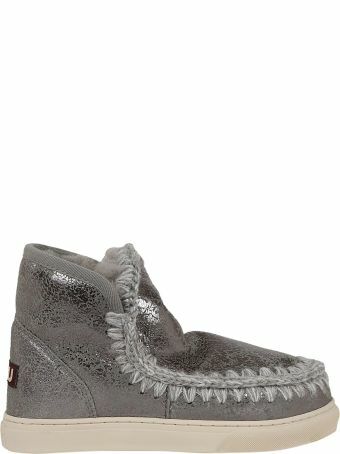 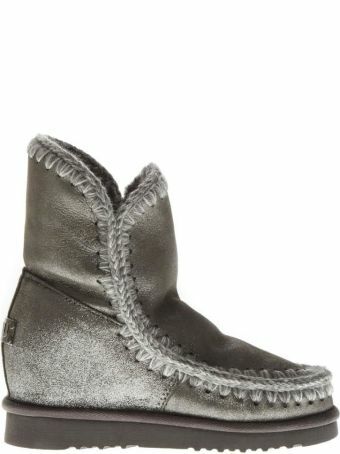 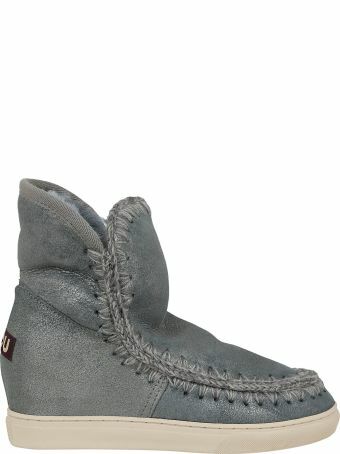 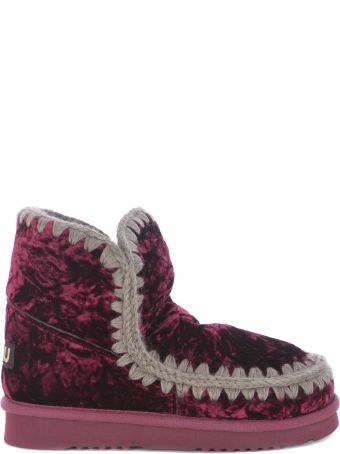 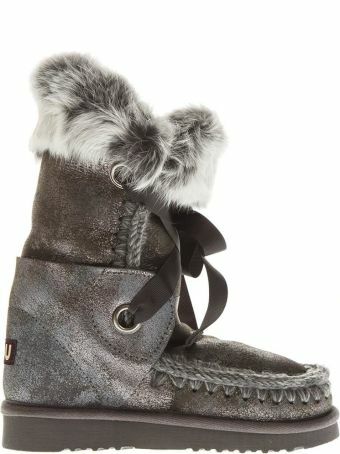 Mou Mini Eskimo Grey Paillettes Ankle Boots.